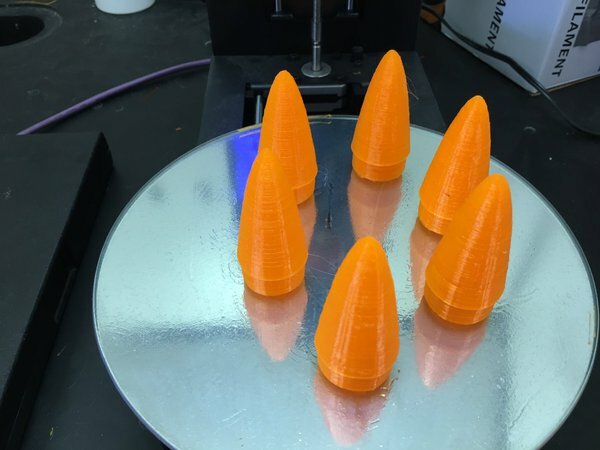 Check out some notable Polar 3D prints of the week from our customers! Pretty cool huh? 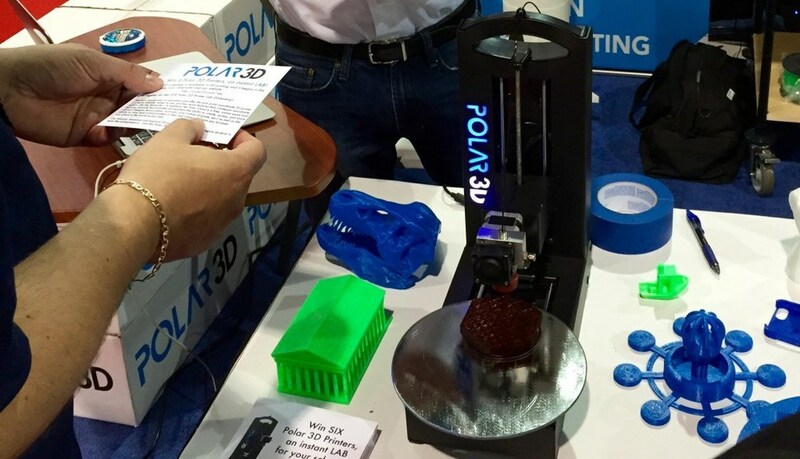 If you'd like to get featured on Polar3D's "Prints of the Week", just post it to social media and be sure to tag us in the post, we'll keep an eye out! ... backed by their hands-on work. They provide training, work skills and employment opportunities to persons with barriers to employment. 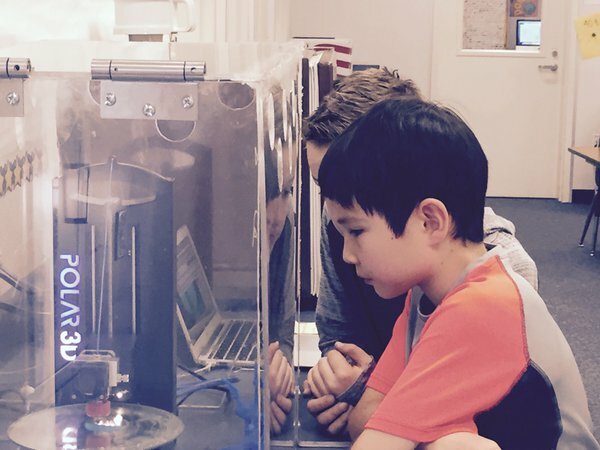 One of their divisions is the Lexington Manufacturing Center, where they are currently assembling and calibrating Polar 3D printers. Brandalin McClure, Communications & Special Events Coordinator for OWL, was kind enough to provide a few pictures of some of their recent Polar 3D prints. Thanks, Brandalin! For some reason, they're partial to the OWL.